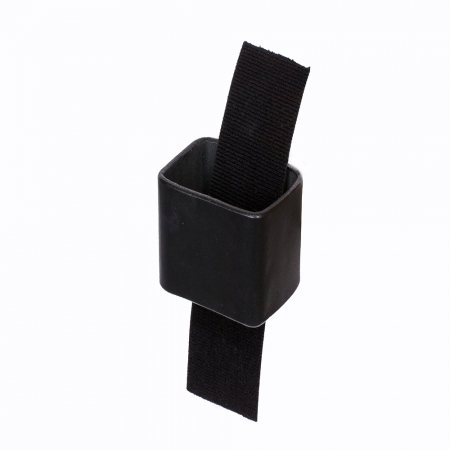 "I honestly can’t imagine zip lining without the BrakeHawk!" 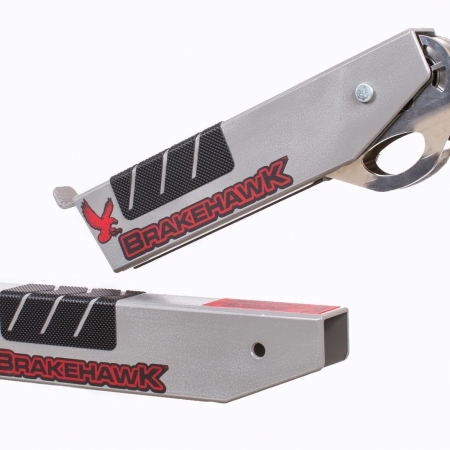 I just wanted to send a huge Thank You to Brakehawk. I built a zipline for my children for their birthday, but once they tried it once they were dreading the abrupt stop at the end. I tried a bungee brake and a coil spring brake on the line, but it was downright dangerous. 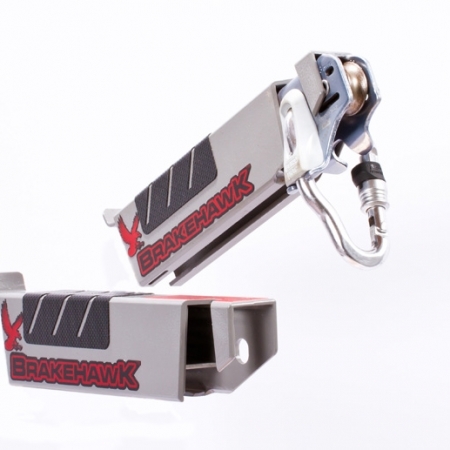 Last month I purchased the Brakehawk braking system and wish I had bought it sooner. The kids, and adults, now enjoy the line as it was intended. Thanks again. 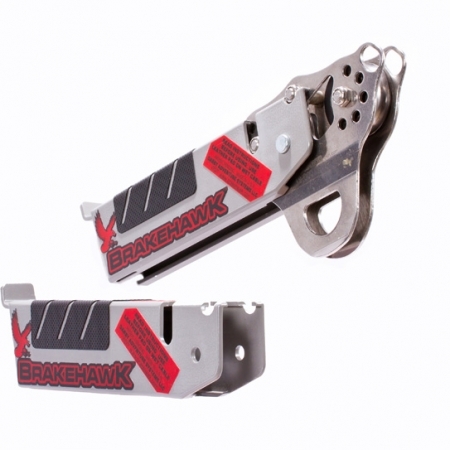 The BrakeHawk has been a great asset to our company. 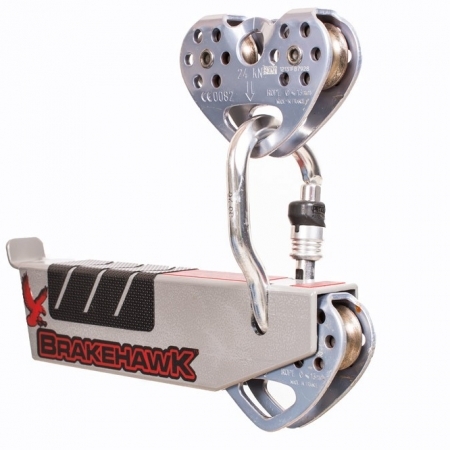 People who’ve ridden zip lines all around the world say the BrakeHawk is the best braking system they’ve ever used. Thanks for making such a great product!